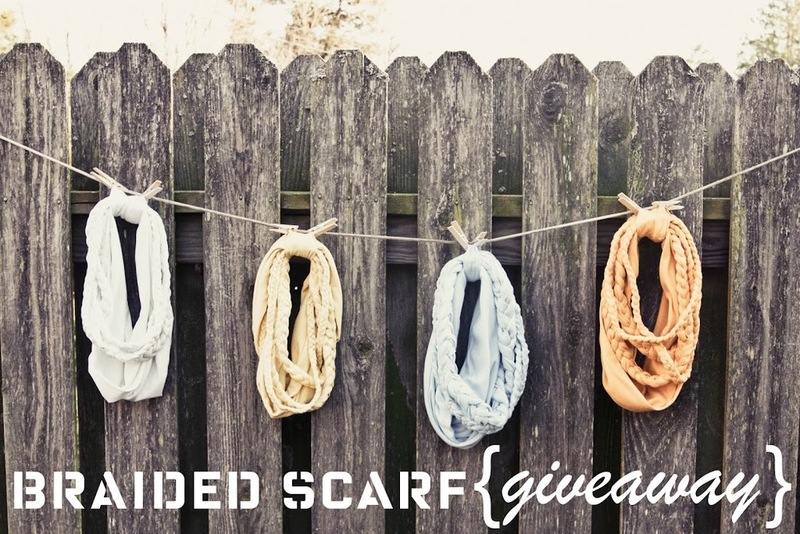 Mar 28 braided scarf giveaway! Hey guys, so if you have checked out my Etsy shop, you know that I like to make scarves. Well, since it is getting a little warmer, I decided to make some lightweight knit scarves. And as I mentioned in an earlier tutorial, I have seen these braided scarves online and think they are so cute, so I got braiding. I have VERY limited quantities at my etsy store so grab one while you can!